CEO brings to you this stylish White color shirt, which will be an amazing pick for formal wear. It will lend you a smart look when teamed with a pair of blue denims. 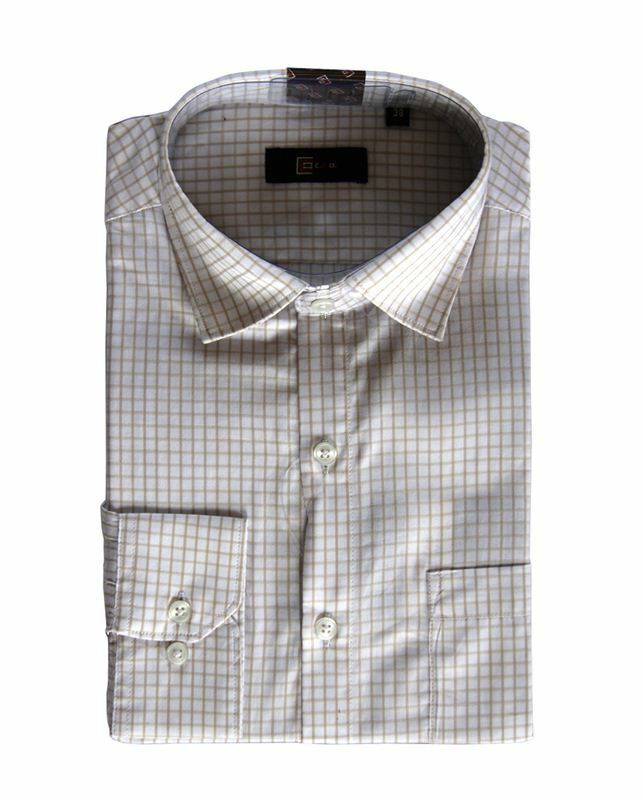 Furthermore, this shirt is made from cotton and will provide you with maximum comfort throughout the day.